Since we did nuts :) , how about favorite seeds? I've been eating these lately, and they are pretty awesome imo. So pumpkin for me. 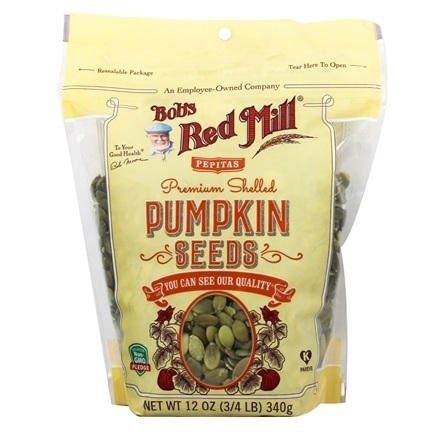 Bob's Red Mill products are pretty great in general. The scottish oatmeal is quite tasty with fruit. I like their muesli too.